But fear not – there are a few things you can do on your own before calling in the professionals if your shower won’t drain. Read on for our helpful tips on how to get your shower draining smoothly again, after the break. We recommend you try this method simply because it’s easy, inexpensive, and usually has some success – if only temporarily. That’s because one of the top reasons a shower won’t drain is because of a combination of hair and soap scum buildup. 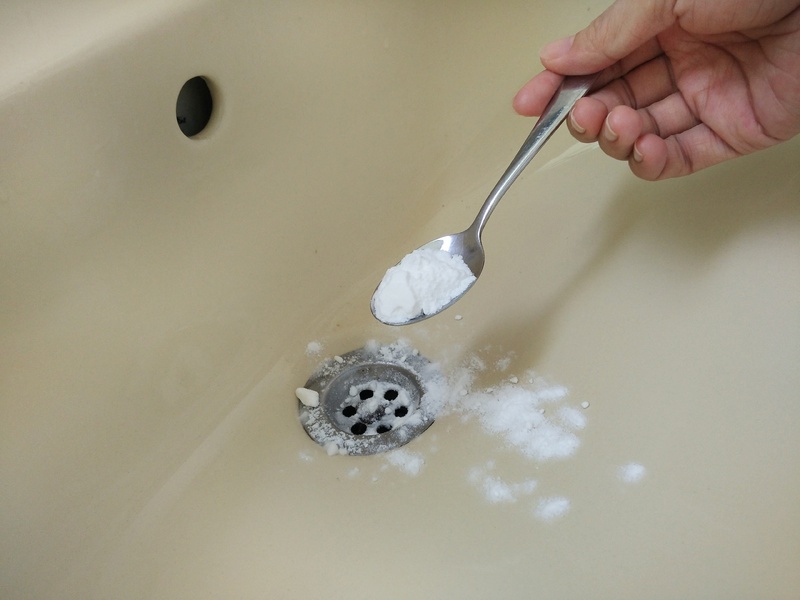 While pouring boiling water down the drain won’t do anything to combat the buildup of any solid matter down there, it can help clear the soapy residue. The process is as simple as it sounds: simply pour boiling water into the drain, and wait a few minutes. 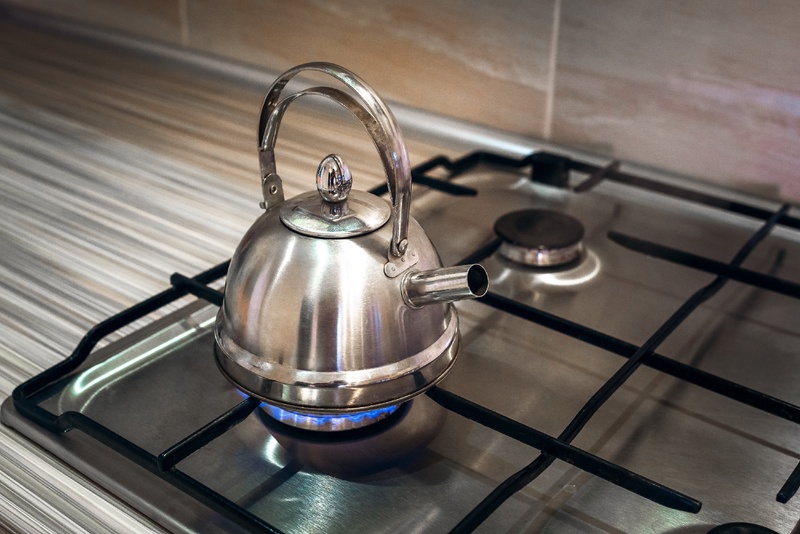 It can help to use a funnel, but we caution against doing this with your bare hands – if the boiling water splashes back, it can cause severe burns. 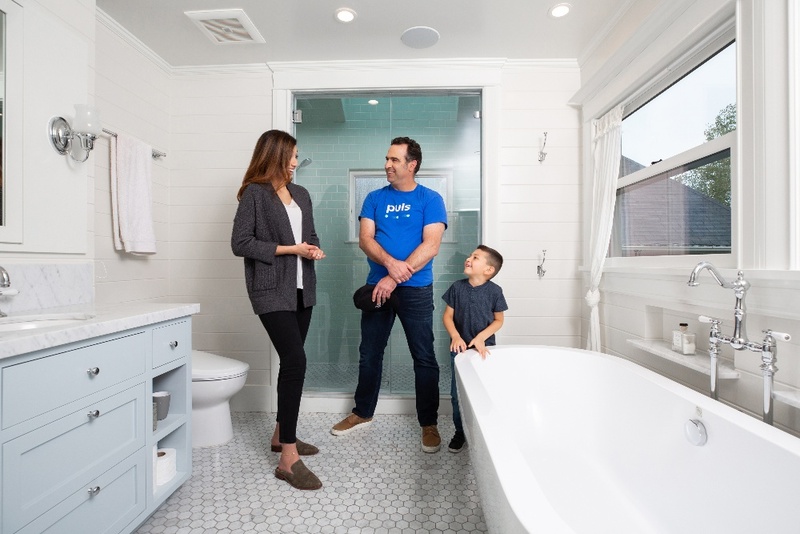 Another possible first recourse is to use a plunger – though this may not help if your tub won’t drain due to hair buildup, since you may not get enough suction for the clog to loosen. However, it’s certainly worth a try, as it’s free and only takes a couple of minutes. 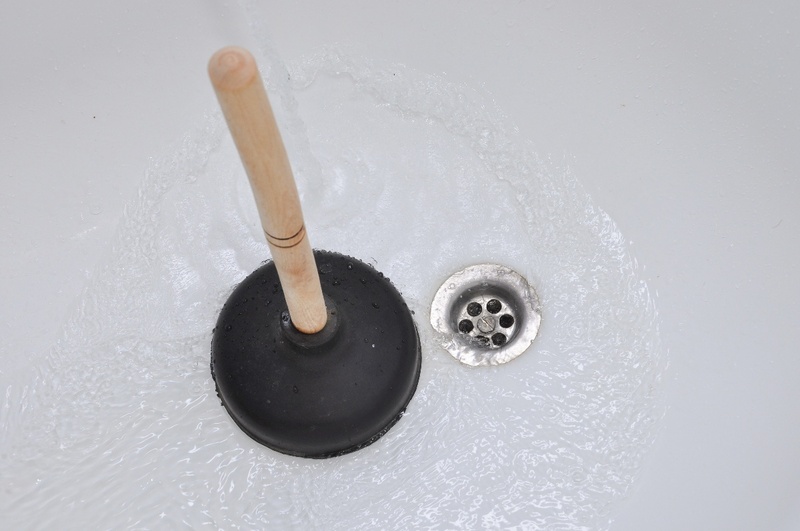 In addition, you can try these helpful hints to make your plunger work more effectively. First, put some petroleum jelly around the rim of the plunger in order for it to get a better seal. Then, place the plunger over the shower drain and run the water, so that the water level comes up to an inch or two high. This also helps increase the strength of the seal. Use the plunger vigorously for a minute or two, and then run the water to see if the clog has become unstuck and the water drains freely again. Another possible method for freeing up the drain on a tub flooding due to soap and hair buildup is to pour a solution down the drain to break down the clog. If you prefer a natural solution – pardon the pun – you can try using baking soda and vinegar before proceeding to drain cleaning chemicals (if the clog is especially stubborn). Simply unscrew the drain cover – being careful not to drop the screws down the drain, as they will be quite tough to retrieve if lost – and pour a cup of baking soda down the drain. Wait a few minutes, and follow it up with a cup of vinegar. Give the solution a couple of hours to work, and then pour boiling water down the drain to clear everything up. If this doesn’t work, you can try a similar process with chemicals. That being said, there are a few things to bear in mind if you go this route. While this method can be effective, it should be used sparingly, as repeated use of chemicals can corrode the pipes. It is also important to never mix chemicals, as this can produce poison gases, and to make sure to wear protective gloves and eyewear so that none of the chemicals touch your skin or get into your eyes. Follow the instructions and pour the chemicals down the drain, wait the appropriate amount of time, and then flush with water. This final method can be quite effective if your shower won’t drain or you’ve got a bathtub flooding due to a blockage – but it’s a bit messy and requires a few tools to get the job done. You’ll need: a Phillips head screwdriver, a flat head screwdriver, needle nose pliers, and a plumber’s snake. Use protective gloves and eyewear so as not to get any of the grime on your hands or eyes – it can potentially harbor a large amount of bacteria. Carefully unscrew the shower with the Phillips head screwdriver, being sure not to drop any of the screws down the drain. Then, using the needle nose pliers and the flat head screwdriver, reach into the open drain to grab and remove all the stuck hair and soap buildup. Once you’ve cleared the initial opening, insert the plumber’s snake into the drain as far as it will go. Use your foot to get the front end of the snake securely into the drain opening before extending it down as far as it will go. Then, turn the handle to bring the snake back up. 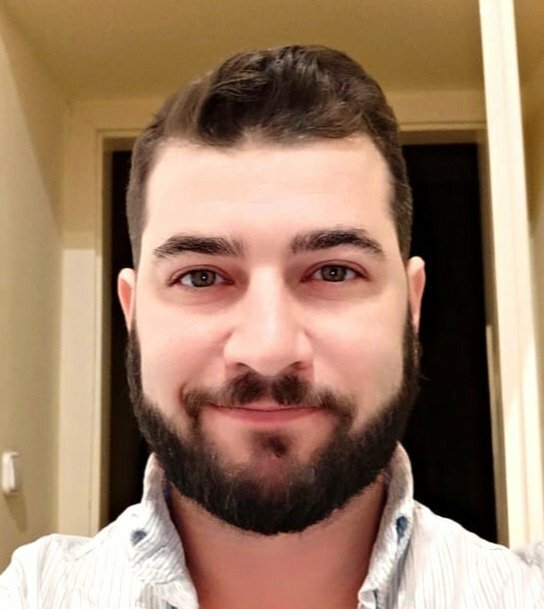 Whether you don’t have a plumber’s snake lying around the house (and aren’t excited at the prospect of being elbow-deep in grime), or if that clog just won’t budge, it’s always best to turn to a professional. 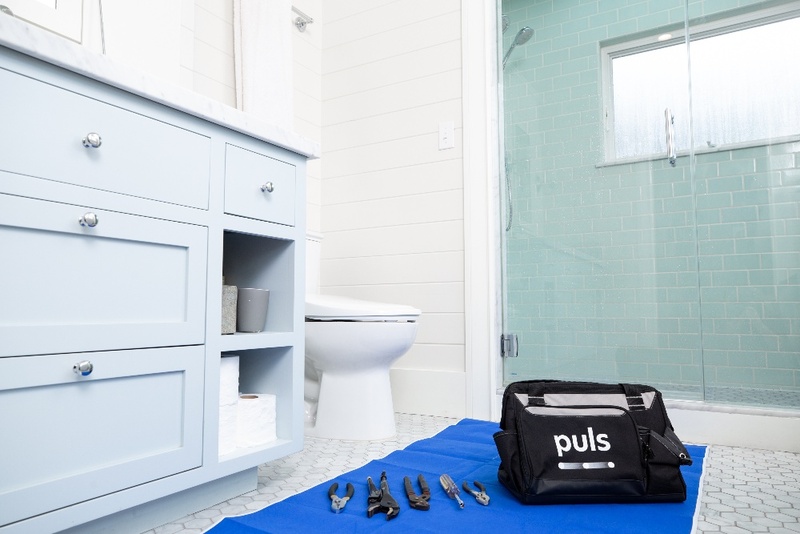 Simply book a time slot with Puls and one of our vetted technicians can be at your door before your shower or tub has time to act up again – usually as soon as the very same day.